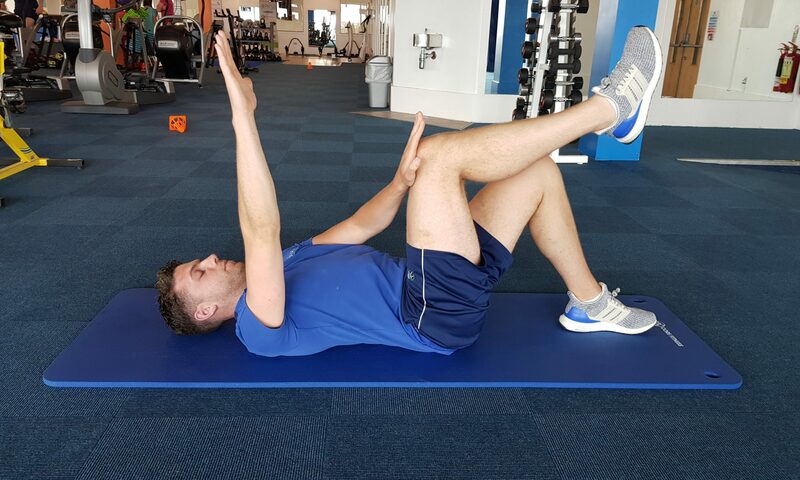 When you feel tight in your hip flexors, stretching them won’t always help!!! Because most of the time you aren’t tight but have a sensation of tightness as a result of underlying weakness. Contrary to popular belief stretching most probably will not bring about a change in symptoms as often the reason for that sensation is because the work capacity of the muscle is nearing or has reached its threshold. It’s like how your calves don’t always feel tight before a run but often do afterwards. They didn’t get tighter. They’ve just been put under stress and are letting you know about it. So how do you solve this issue? Simple: You increase the work capacity and endurance of our hip flexors through specific strengthening exercises. Below we will demonstrate the 3 Best Hip Flexor Strengthening Exercises. To find out more how Physio Performance can help call 086-1958223 or click here to Book Online. Previous PostPrevious How to Box Jump?